BARNES OLD GIRLS - "Not For Ourselves Alone"
Barnes Old Girls' Association Website. also known as Lonsdale Road School and Barnes Central Girls' School. Merged with two Boys' Schools in 1969, closed and demolished in 1977 to make way for sheltered housing, the old school buildings no longer exist. 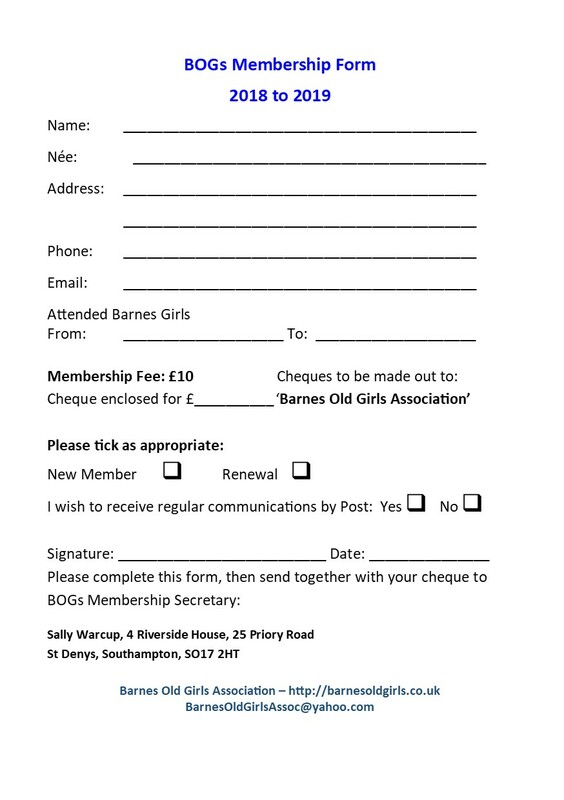 or email us at BarnesOldGirlsAssoc@yahoo.com alternatively, if you wish to join now, you can click on the form below, print and post the completed form, together with your cheque, to the Membership Secretary.